Picture yourself holding a warm cup of coffee on a cold winter day. 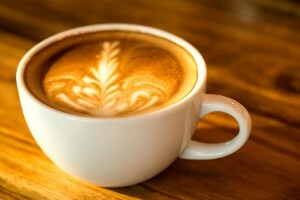 The warmth and caffeine are helping you get a jump start on your day. 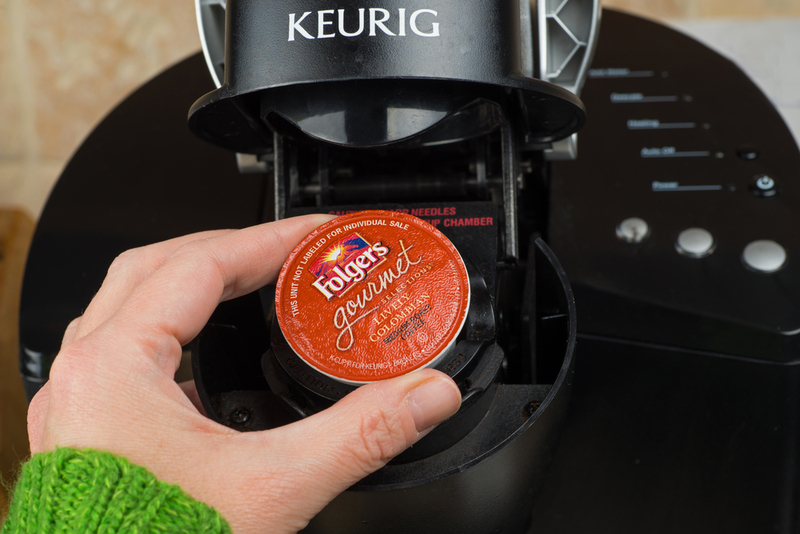 Are you holding a warm drink from your Keurig? If so, you are starting your morning off like many Americans. According to Statista, Keurig Green Mountains was the leading single-sup coffee vendor in the U.S. in 2015 at $1.4 billion dollars. 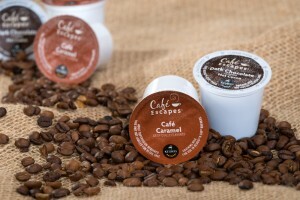 K-Cups allow consumers to make a single serving drink without having to make a whole pot. It’s the perfect solution for coffee drinkers who are on-the-go and looking for a convenient way to get some caffeine to start the day. The name Keurig actually comes from the Dutch term for excellence. 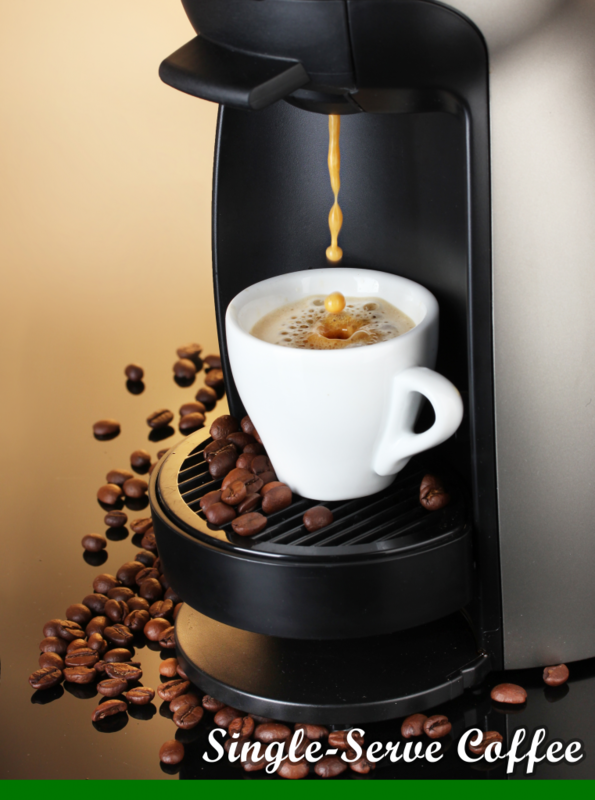 Keurig was founded by coffee lovers so they could make coffee in single servings instead of an entire pot. The K-Pod was introduced in 1998 to brew a perfect cup of coffee in less than a minute. An advantage to the Keurig was that if it was connected to a water line, you didn’t even need to refill it with water. The water temperature is 200 to allow the coffee to release the best flavor. 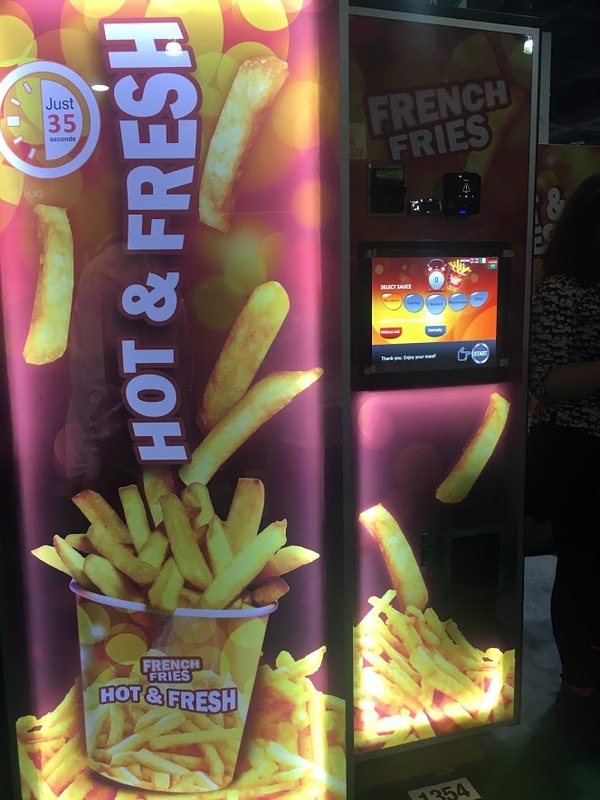 These advantages make it the perfect machine for anyone who wants an individual beverage. With coffee, tea, hot chocolate, hot cider, and specialty beverages, K-cups are great for any occasion. 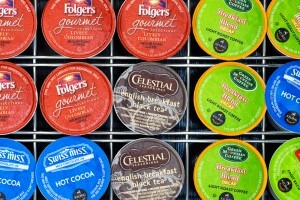 Some of the most popular K-Cup flavors as rated by faveable are listed below. Which ones are your favorites? Keurig recently had some exciting news! 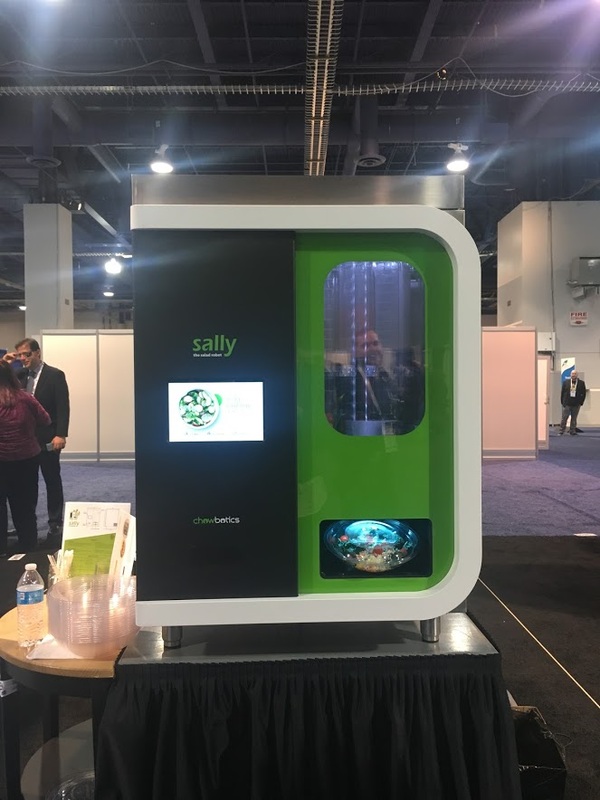 They announced that recyclable pods are now available for your Keurig 2.0 brewer in over 50 beverages in three different pod sizes. By 2020, Keurig claims that 100% of K-Cup pods will be recyclable. Keurig dedicates itself to innovation in all that they do. In order to improve sustainability, the company will design a K-Cup pack with materials that can easily be separated and readily recycled. Keurig is working to ensure that the plastic will consistently make it through the recycling stream. This plastic will help to make the K-Cups fully recyclable! K-Cups have been very successful due to their convenience. In under a minute, you can be out the door, ready to make today great! Let us know which K-Cup is your favorite! Take advantage of natural light. Moving desks and cubicles to maximize exposure to outside light can help elevate mood and increase performance. Establishing an outdoor area with picnic tables or other seating allows employees to enjoy the outdoors and soak up some natural rays during lunch or break times. Add some color and texture. There’s no reason for walls or corridors to be drab. 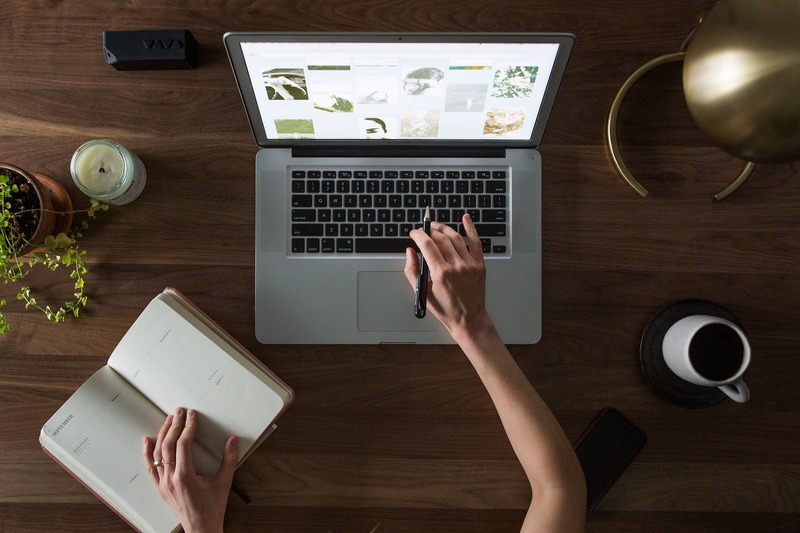 Adding colorful graphics with paint or posters and incorporating different textures like cork, wood or natural materials adds warmth to the workspace and helps employees feel more relaxed and less stressed. Make the break room inviting. Show your employees you value their contribution by providing a bright and comfortable place to eat or relax during breaks. Offering comfortable seating, colorful paint or accessories and adequate lighting makes break rooms brighter and friendlier. Don’t forget food. Many dietary studies have shown that the human mind and body work best when supplied with multiple small meals or snacks throughout the day rather than just three larger meals. Adding on-site coffee service or a vending services area stocked with a variety of snacks keeps employees sated and focused. Make it even more convenient for employees by offering onsite café food service so they can enjoy a delicious lunch without having to go out. 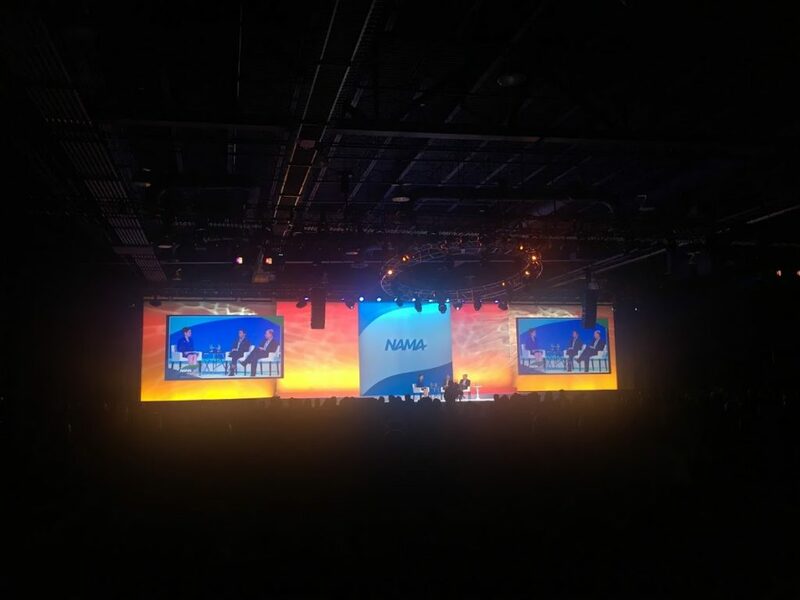 There have been hundreds of vending solutions to one of humanity’s early-morning problems: “How can I get a decent cup of coffee on the go?” This same question was asked by Scott Martin, founder of Coffee Nation. Since he asked that question in 1999, Martin has been working to develop quality coffee machines throughout England. 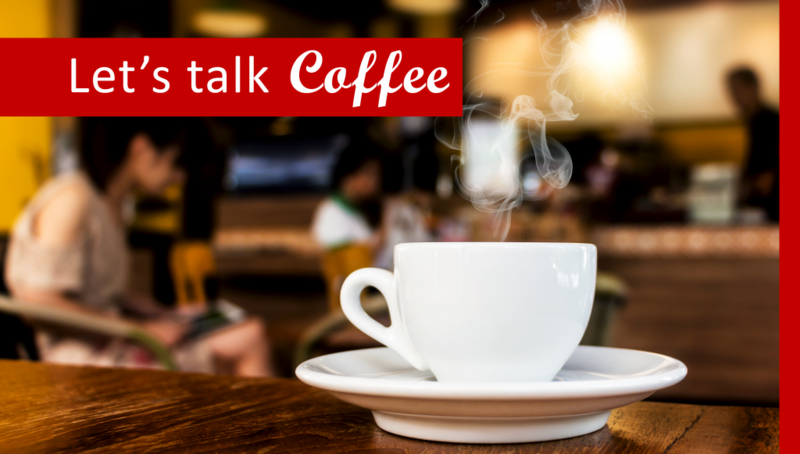 His success was noticed by Costa Coffee and he was signed on to their vending division, Costa Express to create one of the most innovative coffee vending machines the world has seen. The Marlow 200 is the product of this 12-year journey and the first models have rolled out in Dubai International Airport’s new Terminal 3. The machines are called five-senses machines because they engage consumers with all five senses. The collaborative efforts made to create this machine are almost more impressive than the machine itself. Costa Express enlisted the help of various companies from around the world specializing in anything from aeronautic design to mobile gaming and scent engineers. While this machine is quite remarkable and the coffee it produces (with 250 varieties available!) is reported to be just as good as what the creating company’s own baristas create, National Vending has to ask if it is too much? 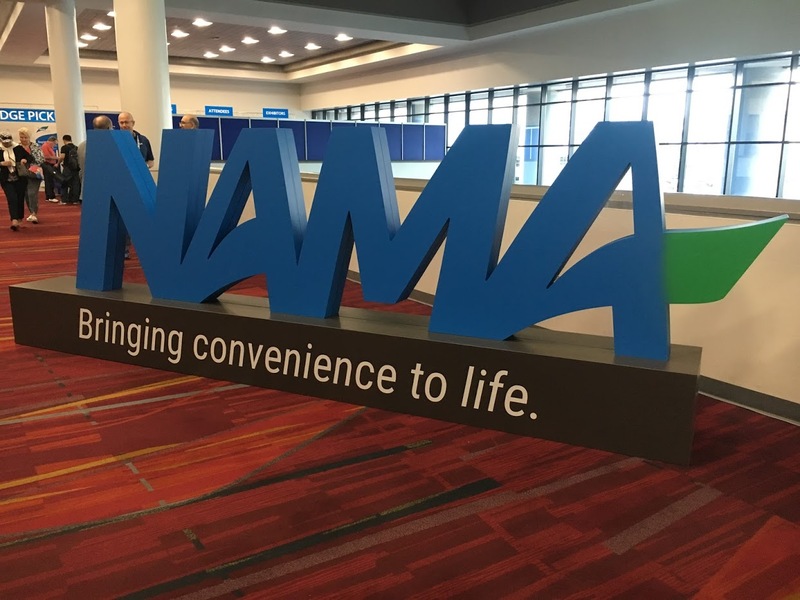 Knowing your target market and demographics are what makes the difference for vending management companies and operators. For Dubai’s Terminal 3, this might be the perfect solution, but finding out what will impress your customers can be more valuable than offering a machine that recreates the sounds and smells of a coffee shop.